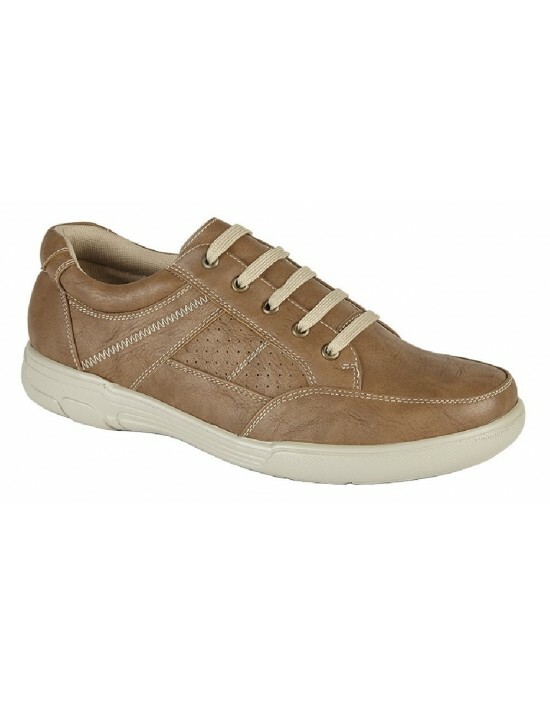 Scimitar Mark Lace Up Causal Smart Leisure Shoes. FREE UK Delivery! Route21, Black&Brown Pu Synth.Suede, Trainer Shoes. FREE Delivery! Smart uns, Light Tan PU, Other. FREE Delivery! 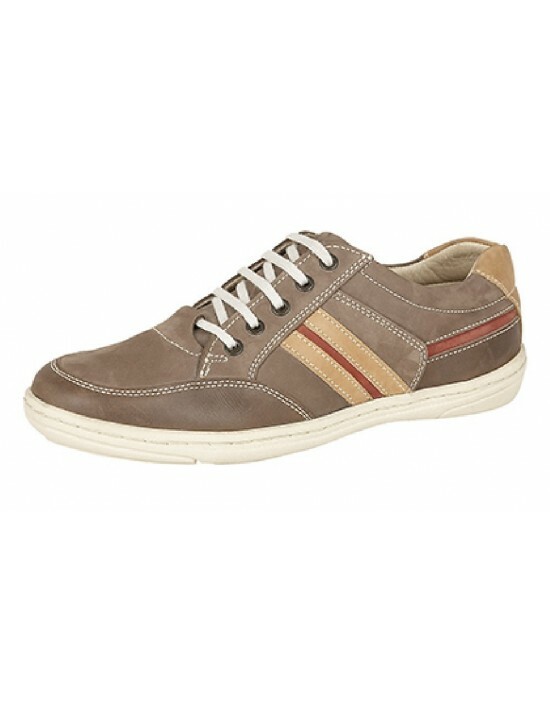 Roamers, Brown Nubuck, Leather. 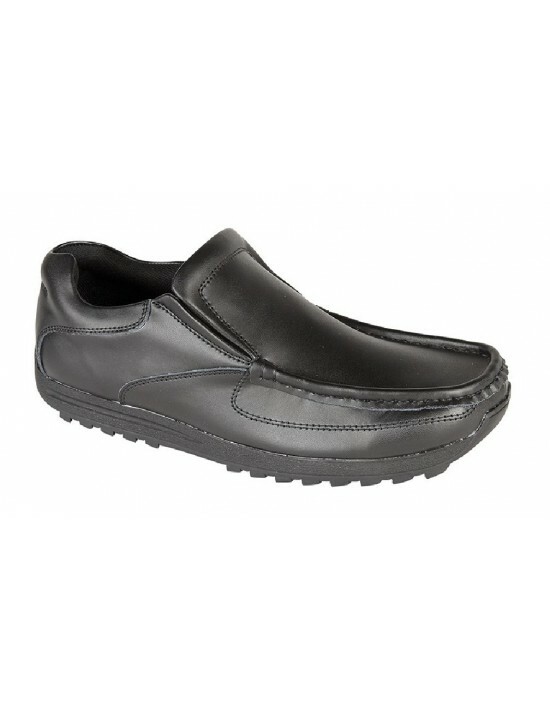 Boat Shoes, Leisure.FREE Delivery! These Leather Lace ups are perfect to go with any outfit. Simple, comfortable and stylish. FREE Delivery! 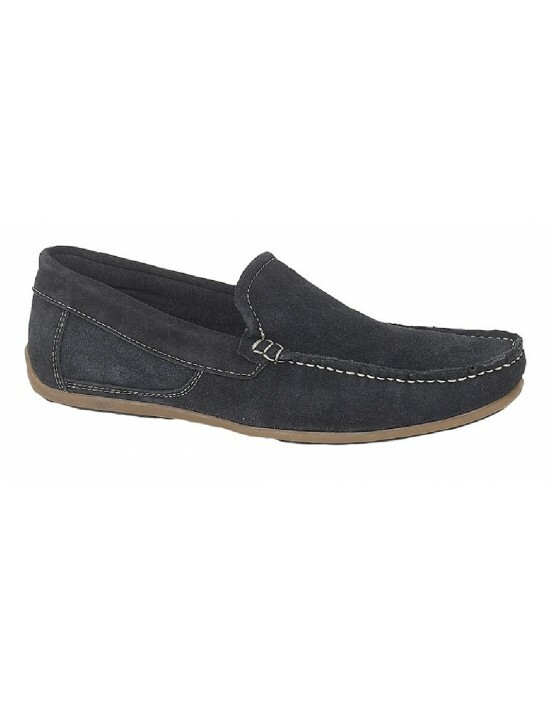 Roamers, Navy Blue & Tan Real Suede, Leather. FREE Delivery! 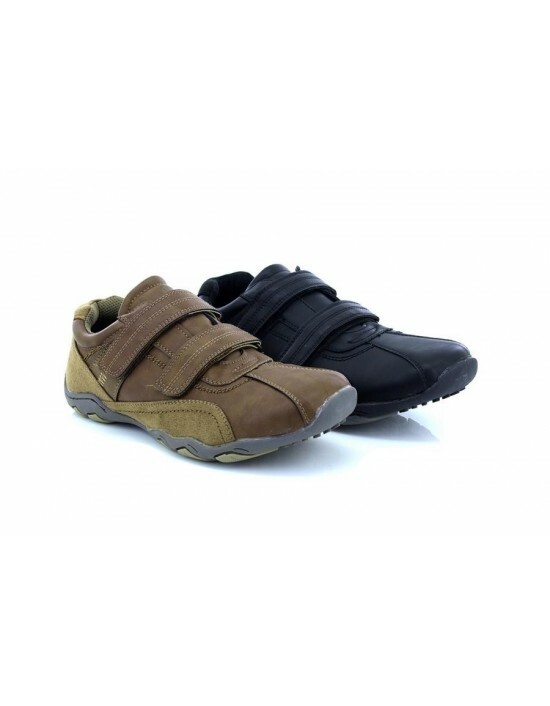 Roamers, Black,Brown & Taupe Leather. FREE Delivery! 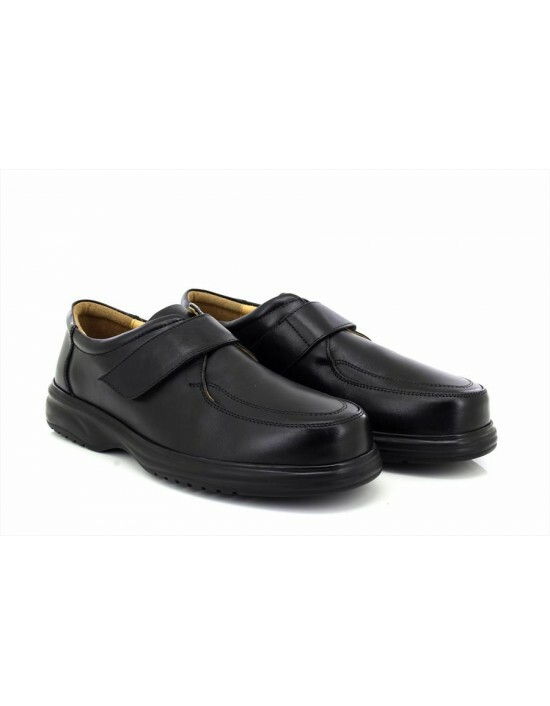 Route21, Black Coated Action Leather, Coated Leather. FREE Delivery!